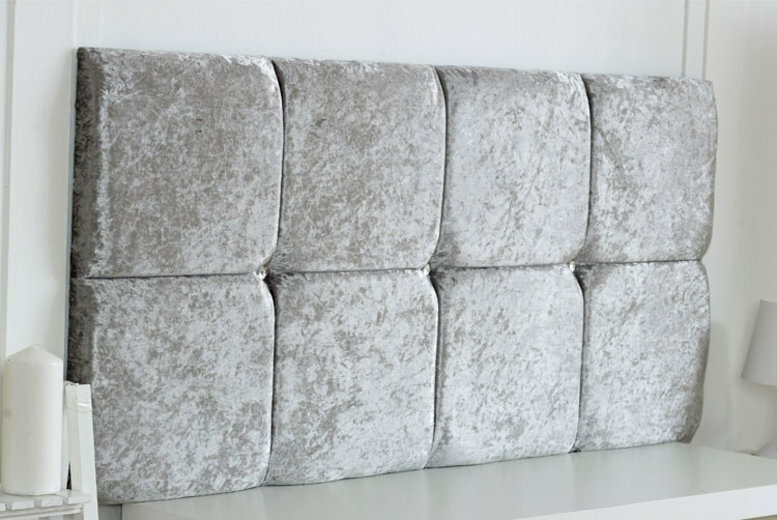 Get a stylish new headboard! Upholstered in quality crushed velvet! Choose between five gorgeous colours! In sizes small single to super king! An elegant addition to any bed!